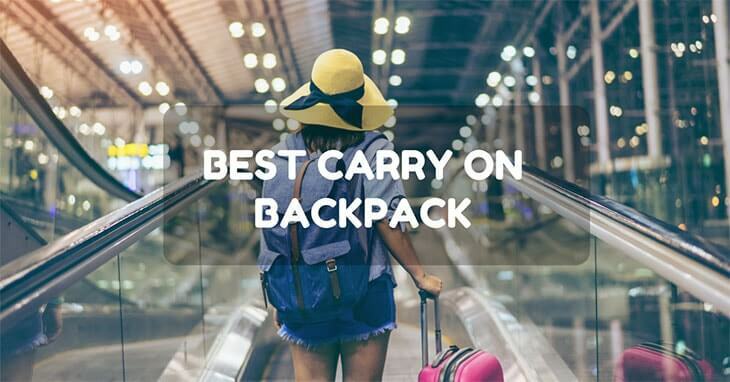 Category Archives for "Travel Essentials"
With so many carry on backpacks on the market it is so difficult to figure out which is the best carry on backpack for you! The market is inundated with innovative designs and competitive prices that starting out with your research can feel like a minefield! 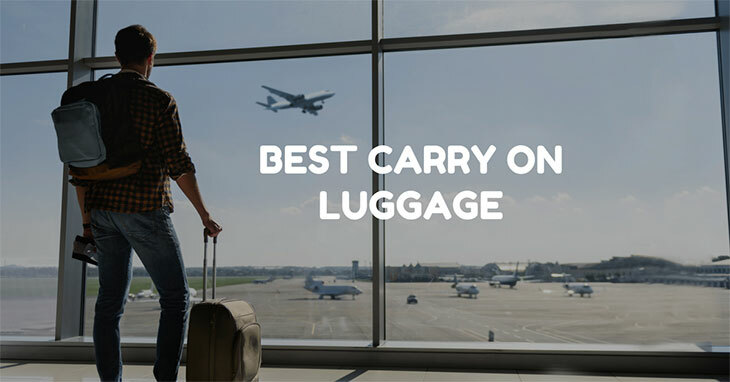 We’ve found 5 great carry-on backpacks and sussed out the pros and cons so you don’t have to! Packing is always a battle between space and comfort. It’s important to bring things that will save you space, time, and money. When travelling, many of us expect towels to be provided. However, if you’re a budget-minded tourist, that may not be the case. Bringing your own towel has more benefits than you might think. It’s important to pick the best travel towels for your potential vacation or it could be a colossal waste of space. No one wants to use an umbrella, especially not on vacation. Unfortunately, even if you travel in summer, the weather is always unpredictable. There’s nothing worse than being lost and wet in a foreign place. Whether you travel for business or pleasure, the best travel umbrellas can save your trip. In 2017, a safe traveller is a connected traveller. With the help of the internet you can find the best restaurants, decipher any form of transportation, and work on the go. However, as you get further off the beaten path finding wifi for all your devices can get difficult. 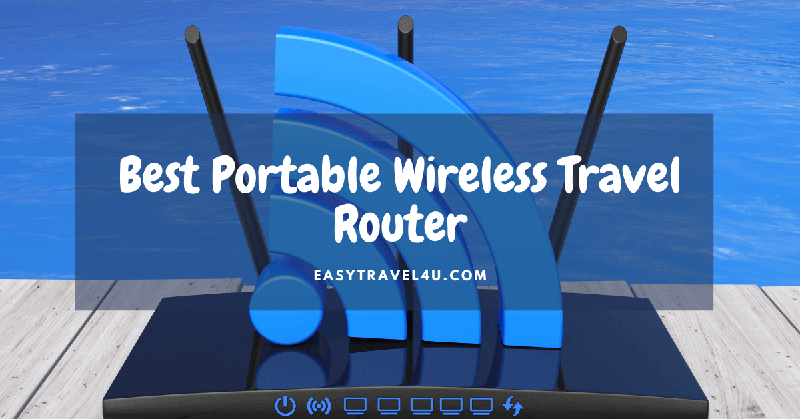 A functional travel router will keep you safely connected anywhere, but they are not all created equal. It’s important to pick the best travel router for your needs. If you're going on a trip, then you'll need the essentials! 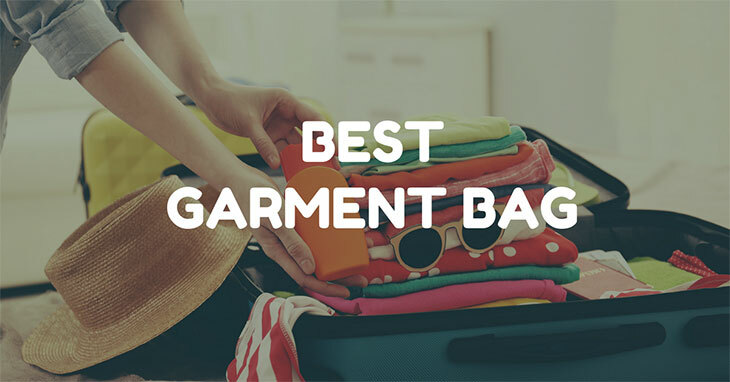 There are various products you can invest in to make your vacation hassle-free. But, it all depends on what you'll be doing and where you're going. One of the most versatile items you can invest in would be the best travel purse, which you can use for just about any trip. But what is the best travel purse? 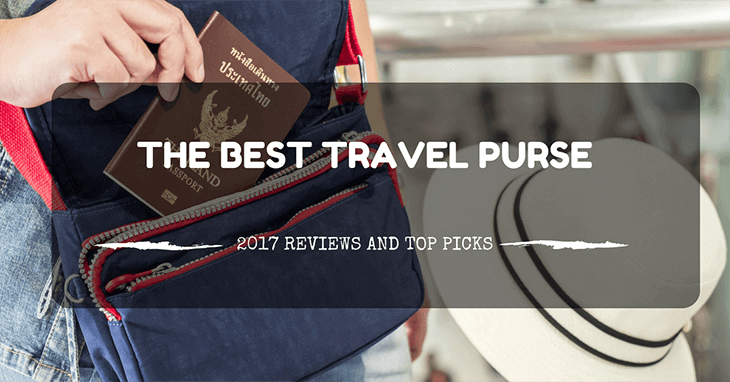 Whether you're looking for the best travel purse for Canada or any other country, read on as I show you how to choose the best for you! If you're planning on traveling overseas, then one of the essential requirements you'll need would be a passport and your other travel documents. Without that, you won't be able to go around the world! If you already have your passport, then it's essential to keep it protected at all times, as well as your other small necessities like money or your boarding pass. 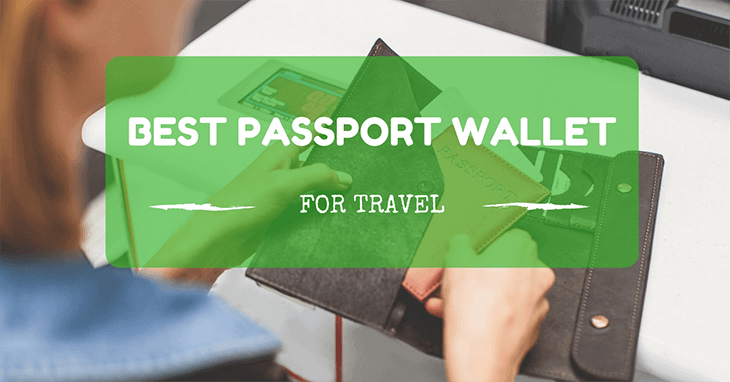 That's where the best passport wallet for travel comes along, which is a useful accessory many travelers overlook.